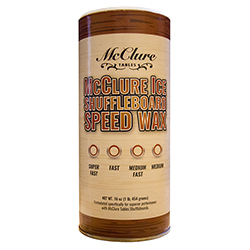 All McClure Shuffleboard Table wax and silicone supplies are proudly made in The USA. 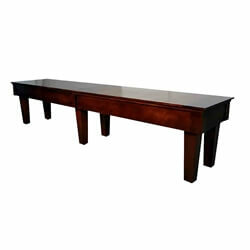 Most supplies we have in stock for fast shipment. We mix all the wax in our own factory. 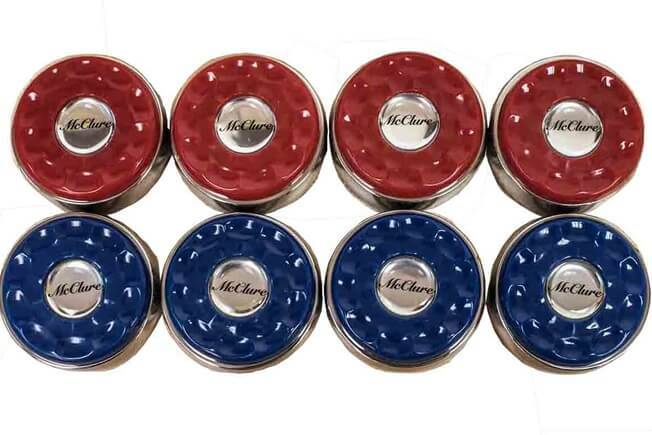 We source as many of the raw components for our accessories right here in the USA. 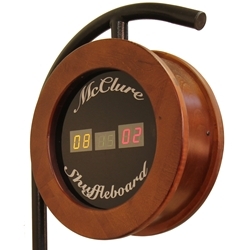 For example our climate adjusters used to keep the shuffleboard table accurate are made here in Michigan from a local supplier. 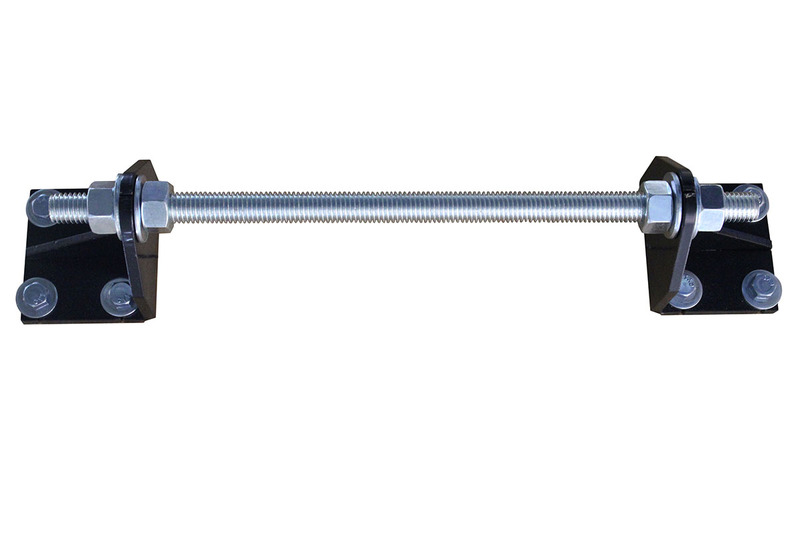 The threaded rods that connect the brackets are made in Ohio. 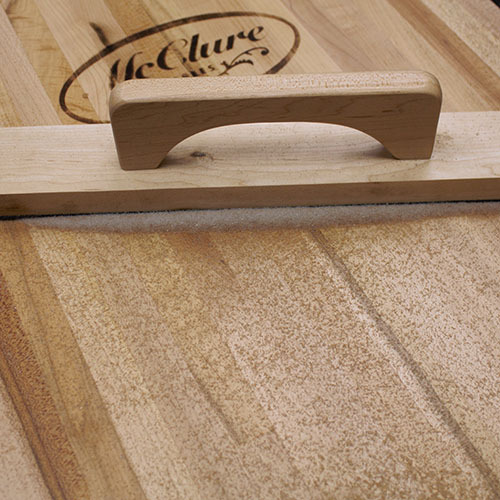 We make all the shuffleboard playing surfaces in house at the McClure Shuffleboard factory. 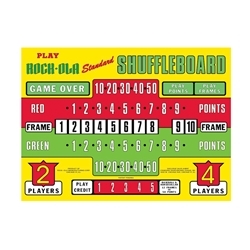 The score units located in this shuffleboard supply section are also all made in our own factory. 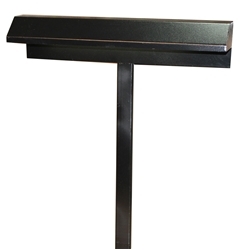 Some component parts like hardware and electronic LED panels are impossible to source from the USA, so they are imported. 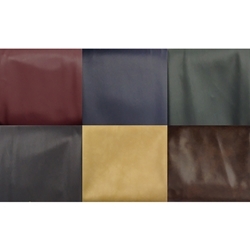 We offer a money back guarantee on any supplies we sell. If for any reason you are not happy, simply return for a full refund. 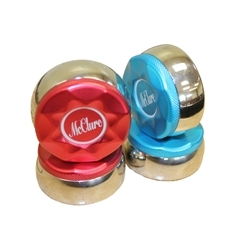 We are proud to offer this line of McClure Shuffleboard Table supplies. 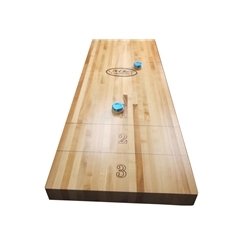 We carry Shuffleboard Covers, Wax, Shuffleboard Pucks or Weights as well as repair and maintenance parts for shuffleboard tables.